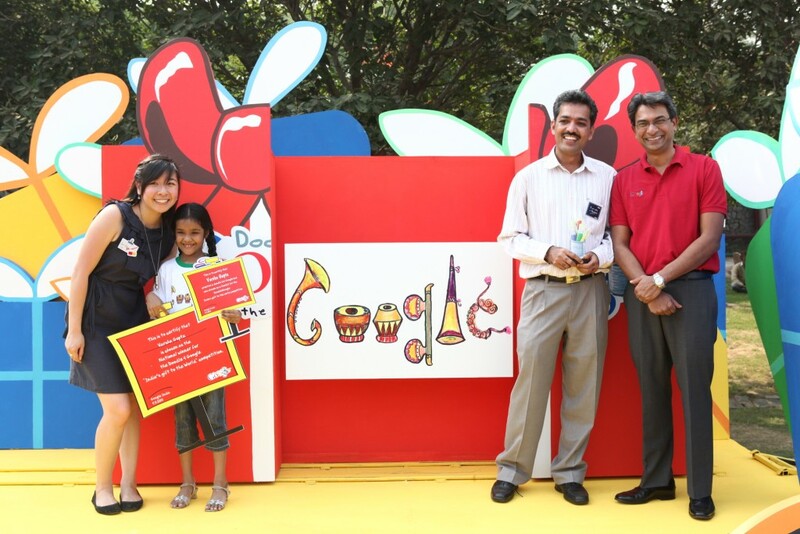 Rajan Anandan, managing director and VP (sales and operations) for Google India, presented Varsha with the winning certificate at an event in Delhi. She also won a package comprising a laptop, a year’s Internet connection and a Rs 2-lac technology grant for her school. "I am delighted to see the enthusiasm that the youngsters have put in to showcase their creativity. We hope this gets bigger each year," Anandan said. Varsha's winning doodle will be featured on the Google India homepage all day on Children's Day. "India is a land of different cultures. In India, music plays a very important role. India has given many musical instruments to the world..." Varsha wrote about her doodle.